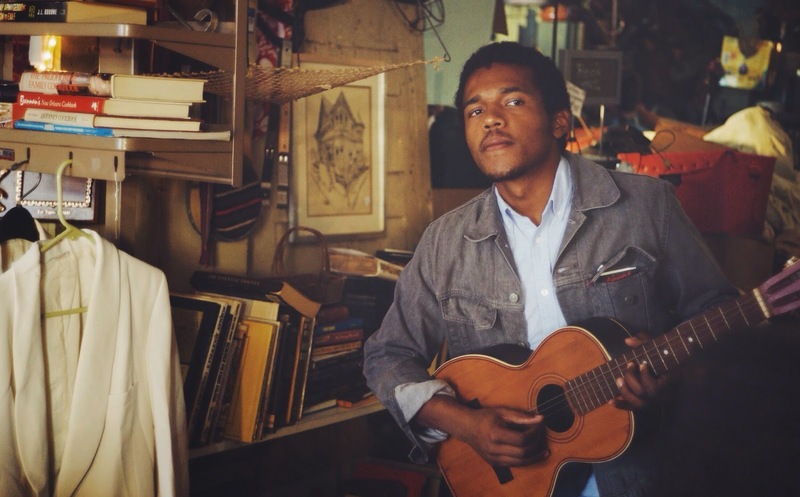 Benjamin Booker releases Laneway 2015 Sideshows ! Benjamin Booker has released Laneway Festival sideshows in Sydney and Melbourne. He has toured with acts such as Courtney Barnett and Jack White and has played credited festivals including Lollapolooza and Austin City Limits. His live performance's have been described as dynamic and electrifying with a tune that will make you weak to the point he will blow your mind.